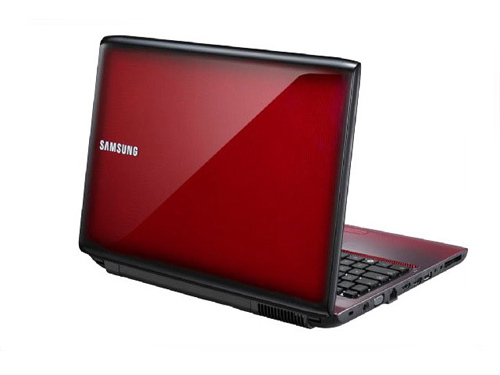 Ultimately, the Samsung R480 is an average notebook that defines itself with a great keyboard and a Blu-Ray drive at an affordable price. 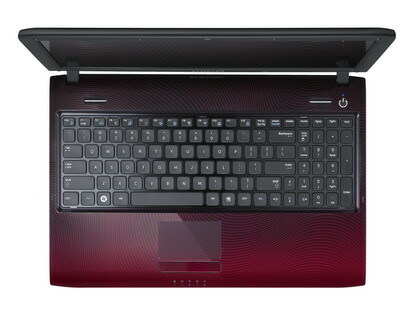 You can find a cheaper Core i3 notebook with a Blu-Ray drive, but youll be hard pressed to find one with a Lenovo-like keyboard, style and extra touches like a battery meter. If youre looking for a notebook that has these extras for a small price premium then the Samsung R480 should be on your list.